MAURIZIO SARRI seems to have survived the darkest days of his Chelsea reign, with three wins on the spin lifting the gloom that had descended on Stamford Bridge. I thought the Italian's days were numbered after the Carabao Cup Final loss to Manchester City, when keeper Kepa refused to be substituted before the shoot-out defeat. But that amazing incident looks to have galvanised Chelsea, who claimed a huge win over Spurs in their next game then saw off Fulham and Dynamo Kiev. The 3-0 midweek win over the Ukrainians has all but booked a place in the Europa League quarter-finals and Sarri could yet end his debut campaign with some silverware. That would secure a Champions League slot for the Blues but the former Napoli boss will also want to finish in the top four of the Premier League so everything doesn't ride on Europa League success. 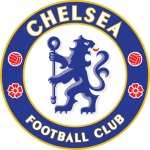 They came into the weekend just two points behind fourth-placed Manchester United and with Ole Gunnar Solskjaer's side playing fifth-placed Arsenal, Sarri's troops can gain ground on one or both of their rivals. But they will find it far from easy against a Wolves side who have made a habit of surprising the league's leading lights this season. 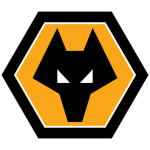 Nuno Espirito Santo's men beat the Blues 2-1 at home earlier in the season and have also taken points off Manchester City, Manchester United, Arsenal and Spurs. 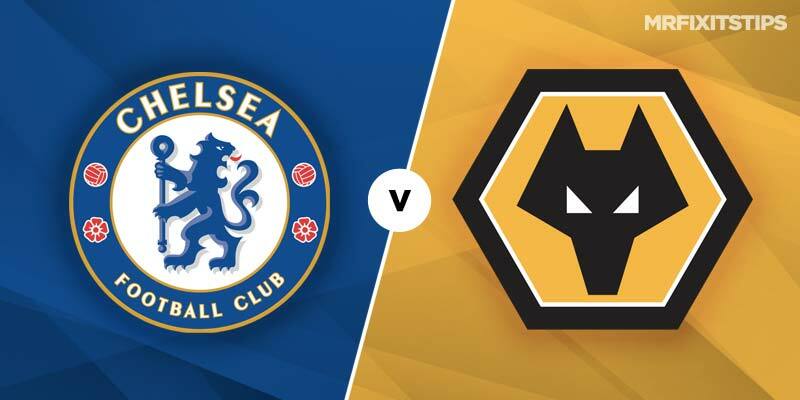 And the fact Chelsea are coming off a Thursday night European game, while Wolves have enjoyed a full week to prepare, could help the Molineux side get another big result. They look overpriced at 6/1 with most firms and there's also value to be had in the handicaps where Wolves plus one goal is an excellent 8/5 with Spread Ex. My money will be going on the Molineux side in the draw no bet market where they are 17/4 with 888 Sport. Wolves have lost just once in 10 games, a shock defeat at rock-bottom Huddersfield, and have the pace and power to hurt Sarri's men on the counter-attack. Chelsea have kept four clean sheets in their last five games, the only goal shipped coming at Fulham, but I still think both teams will score in this one at evens with Ladbrokes. Eden Hazard was rested for the Kiev clash so he should be fresh and fired up for this one. The Belgian let me down when I tipped him to score at Fulham but I'll back him for anytime scorer here at 11/8 with Unibet. Adama Traore's searing pace makes him a huge threat down the right flank for Wolves, either as a starter or a sub. Skipper Conor Coady sang his praises earlier in the week, saying he was a nightmare to play against in training, and Traore could exploit the gaps behind Chelsea's full-backs. He's 8/1 with Unibet for anytime scorer and that looks cracking value.